Paul Sherwen, passed away in Uganda, Sunday morning at the age of 62. 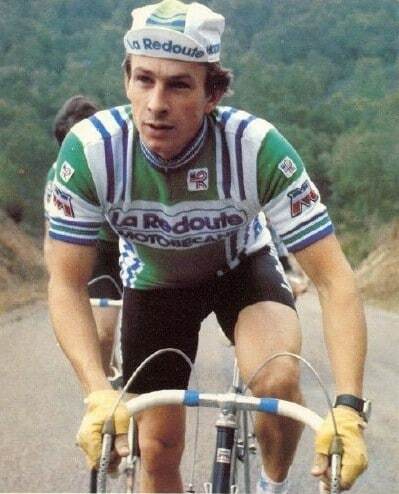 Sherwen participated in 40 editions of the Tour de France, 7 as a rider and 33 on the media side. The cause of the iconic commentators death is still unknown, but it has been confirmed by Ugandan officials. 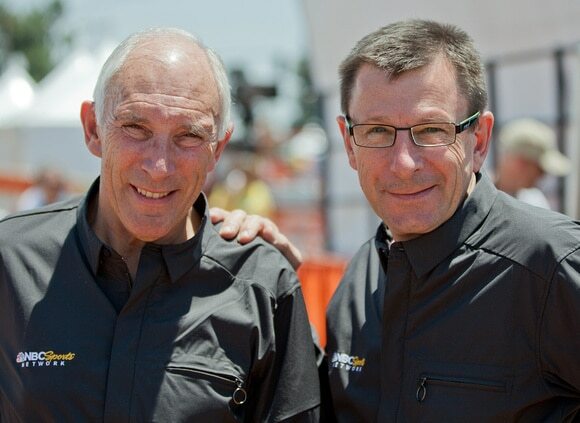 Paul Sherwen’s many fans will miss his being the voice of pro cycling. I will miss seeing him at the races for his humor and graciousness. He always pretended he remembered me from my racing days. He surely didn’t. But he liked to show respect for and interest in all he met.